Great event Yesterday for “Elf in the Woods” A big thanks Michelle and Siobhan from the Halton Events Team and the crazy Elf that is “Elfie Doodles” she definitely has Elf in her DNA. We had some very happy kids! of our Christmas tradition now! 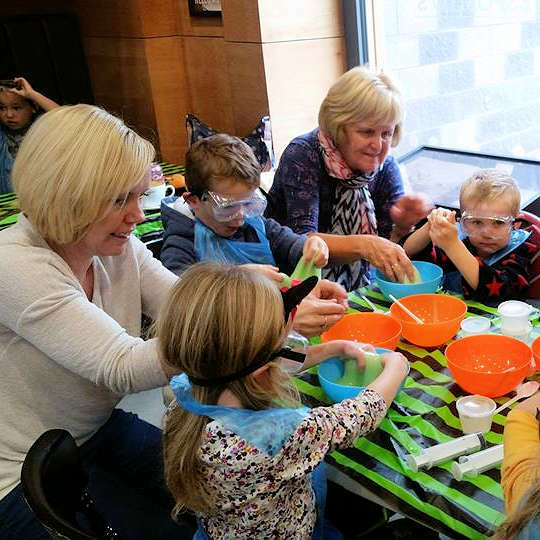 The Party Squad loves to celebrate your events throughout the year, bringing seasonal and corporate events to life, filled with fun and laughter, and happy memories! Own a restaurant, part of a Hotel Chain, local club/group or association and want to create the perfect family atmosphere for your Valentines, Mother’s Day and Father’s Day, Easter, Halloween or the busiest season of all…..Christmas? 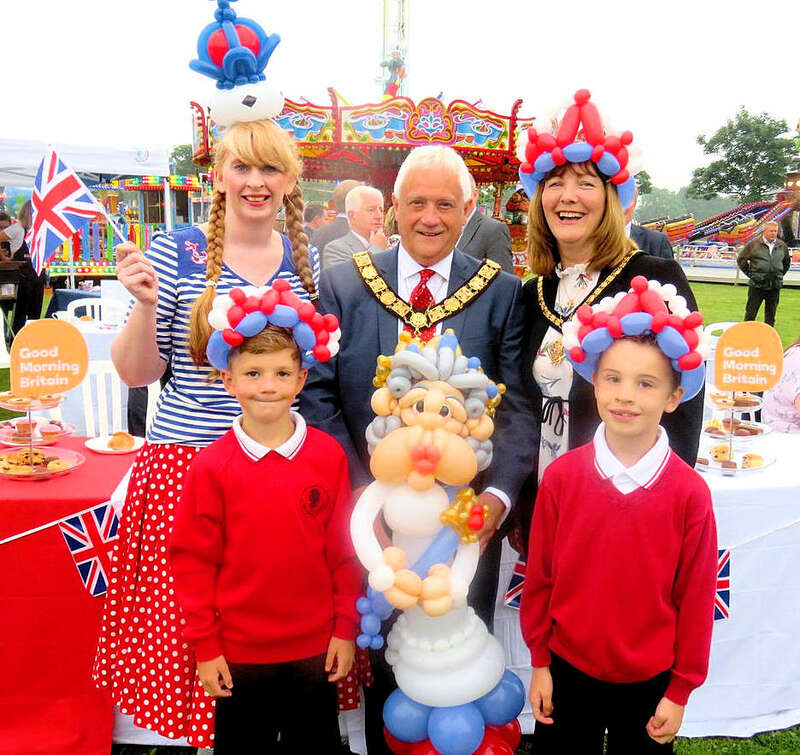 Looking for the perfect Christmas Party, Summer and Christmas Fair attractions at your local School? 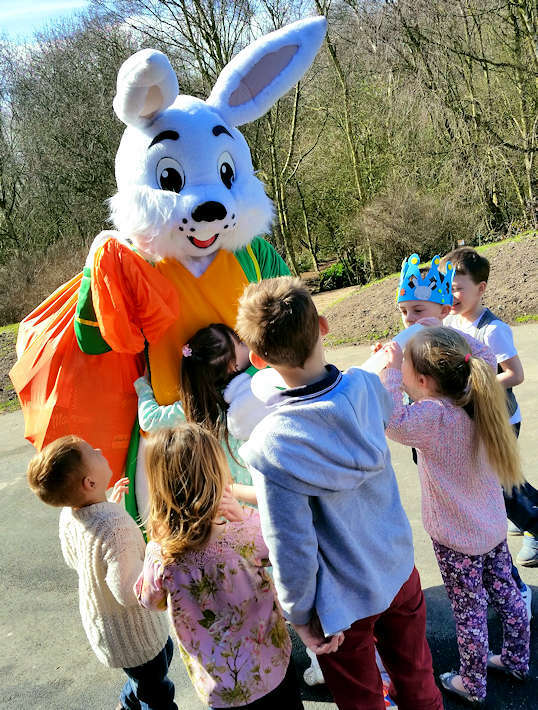 He’s the cheekiest bunny in town, and is ready for families who are looking forward to springtime fun after Christmas and Spring Half Term is the perfect time to invite The Party Squad to host your Easter event. Why not invite Bobtail to your Easter Egg Hunt? He will certainly be popular with the crowd! If your restaurant is looking for something unique why not book our Breakfast with Bobtail event? 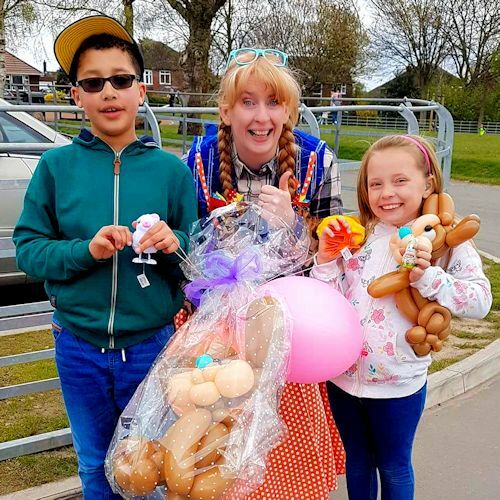 Ditzy and Bobtail will host an EGGcellent (sorry couldn’t resist) 2 hour event, with games and prizes with a splash of magic! 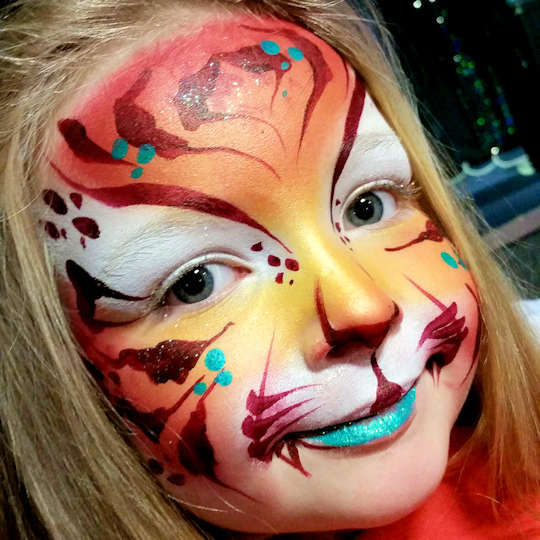 Ditzy worked with us at Rumbar in Warrington, for our Dia de los Muertos party, painting the faces of staff and customers. She was absolutely fantastic, so professional and we’ll definitely be booking her again! Our customers were so impressed with her work, and people were queuing up to be painted by her!! Couldn’t recommend highly enough!! Thank you so much, we had a ball!! 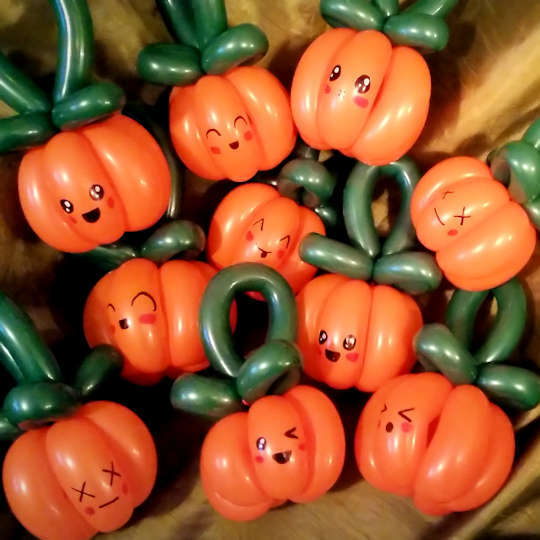 Balloon Workshops can be tailored to suit any theme or seasonal event you are having, a great way to get people talking about your event, and they get to take home their creations! Christmas is the busiest season of all for The Party Squad, and we want your Christmas corporate event to be the one families talk about for years, for all the right reasons! The Party Squad has got your Christmas all wrapped up! Absolutely brilliant Christmas Party, you truly know how to keep the magic alive Ditzy! I was mesmerised myself. You really are in a league of your own when it comes to entertaining children. The thought and planning that would have gone in to the party was astounding and the gifts were just beautiful! I came to Elf School with my granddaughters Bailey and Dixie, and I just wanted to say how much we all enjoyed it. It was so well organised, and you were brilliant! Well done on providing such a professional fun event, I will definitely attend future events that you host. Well what can I say about Elf School? Well it was elfing amazing H and AJ, CJ and Mini Doodles had a ball. Everything was so magical and Christmas loaded and ever lasting memories made. Thank You to you and the team! Well done for another fantastic Christmas memory for my children to cherish! From start to finish nothing is too much trouble, you are truly entertaining and clearly talented in what you do. I also love the fact that I have booked in with you now for 7 yrs for various Christmas activities and each one is always different and keeps the children entertained throughout.